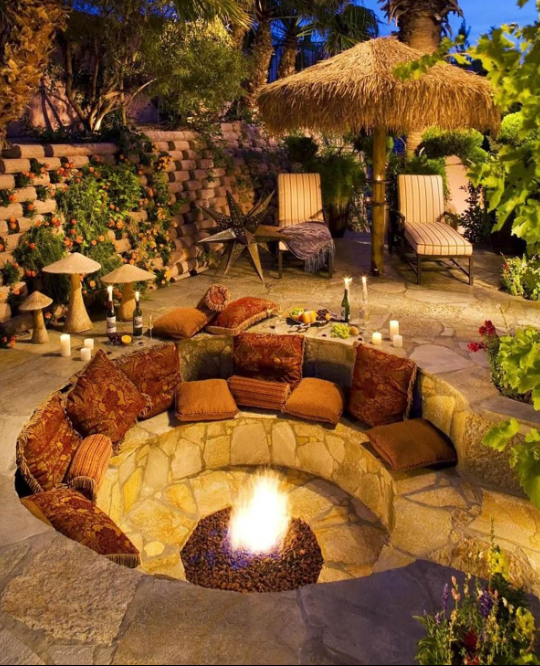 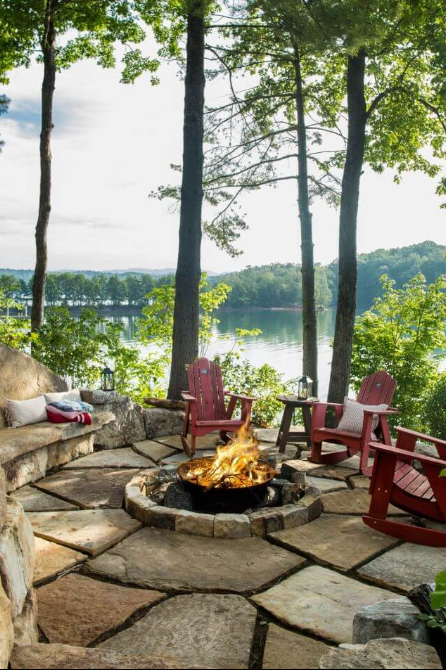 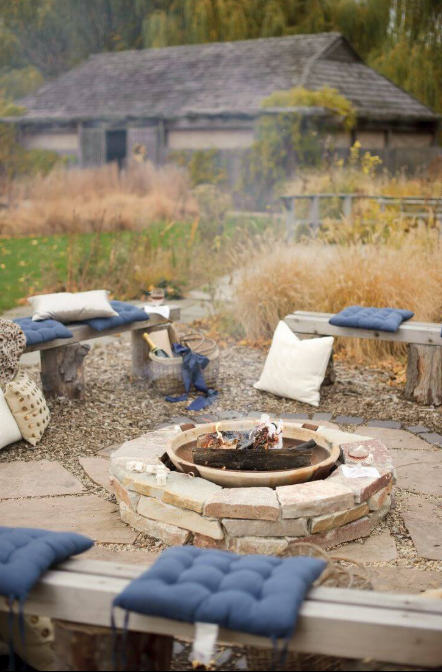 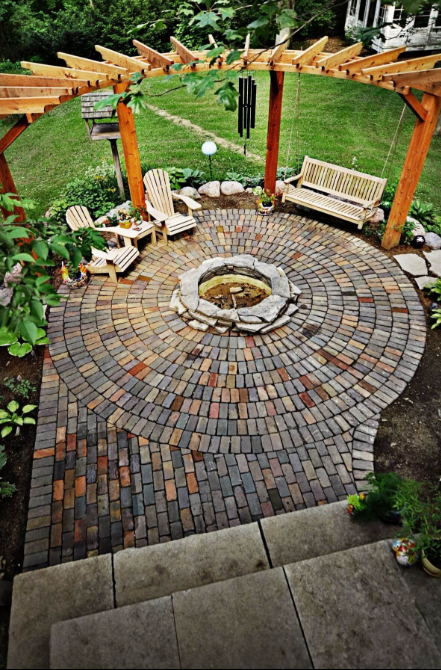 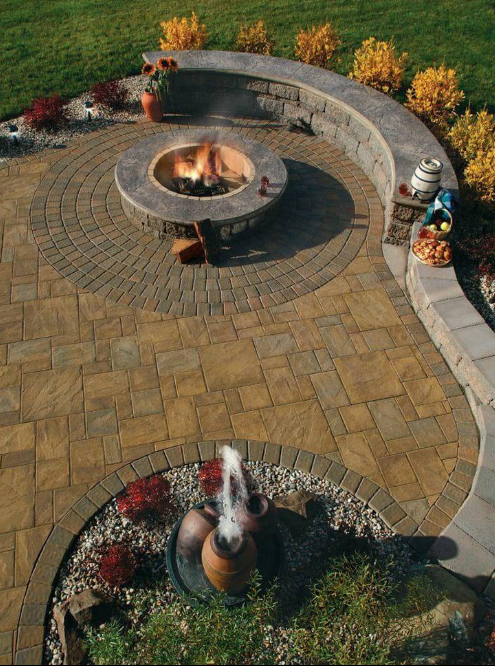 Round Firepit Area Ideas – Summer is a season that can be spent outdoors. 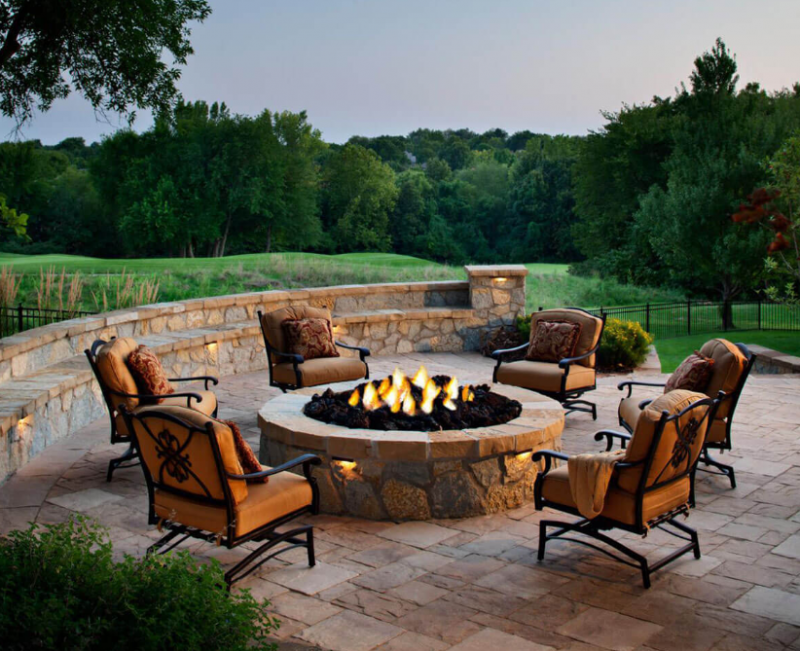 I often find that I spend the majority of my evenings outside with my family or friends enjoying the warm summer air as the sun sets. 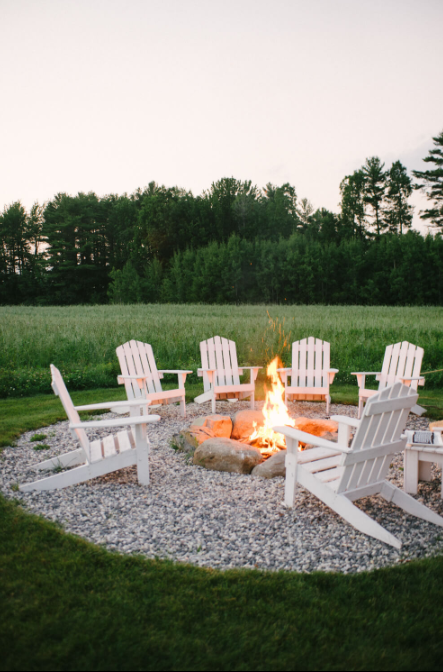 Once the sun goes down, nothing warms the chill of the evening like a fire. 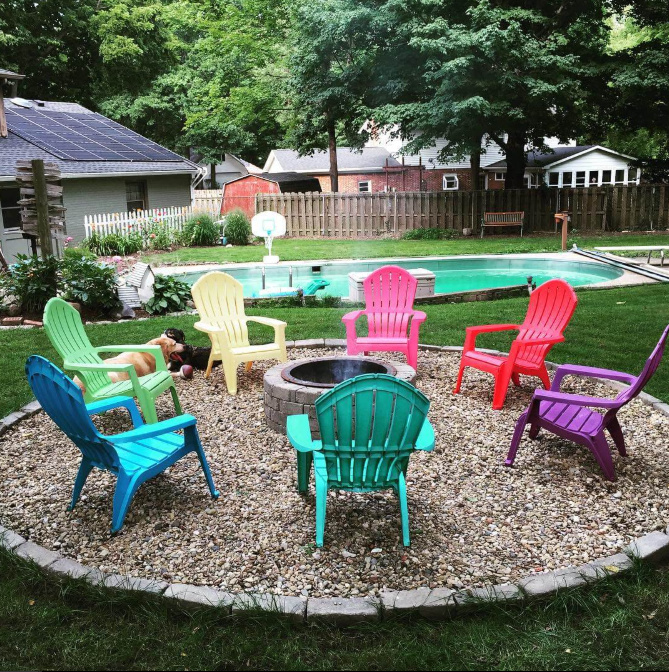 I hate having burn circles in my backyard from campfires. 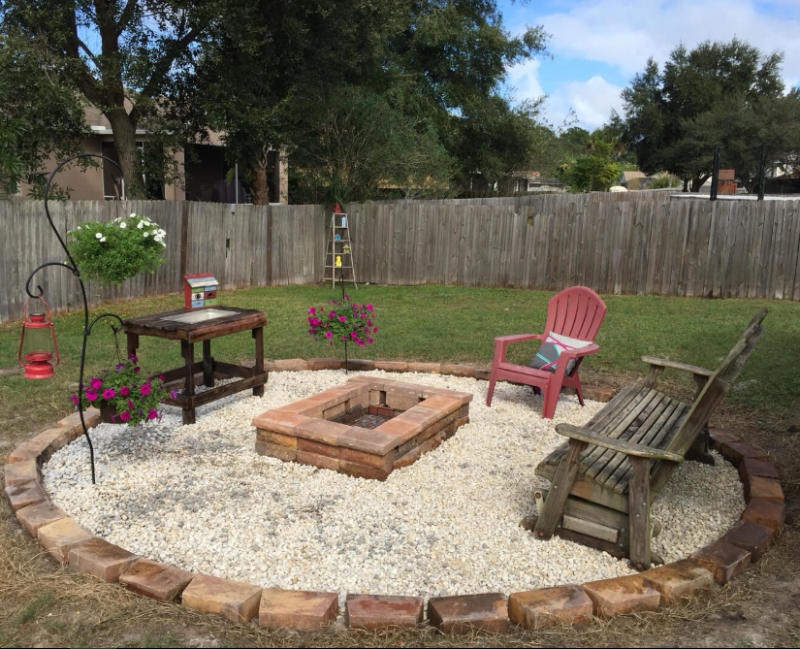 They are unsightly, so I decided to create a pit using some of these beautiful round firepit area inspiration photos. 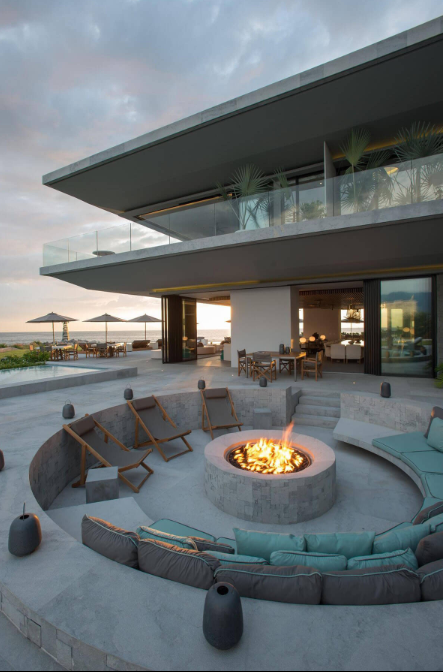 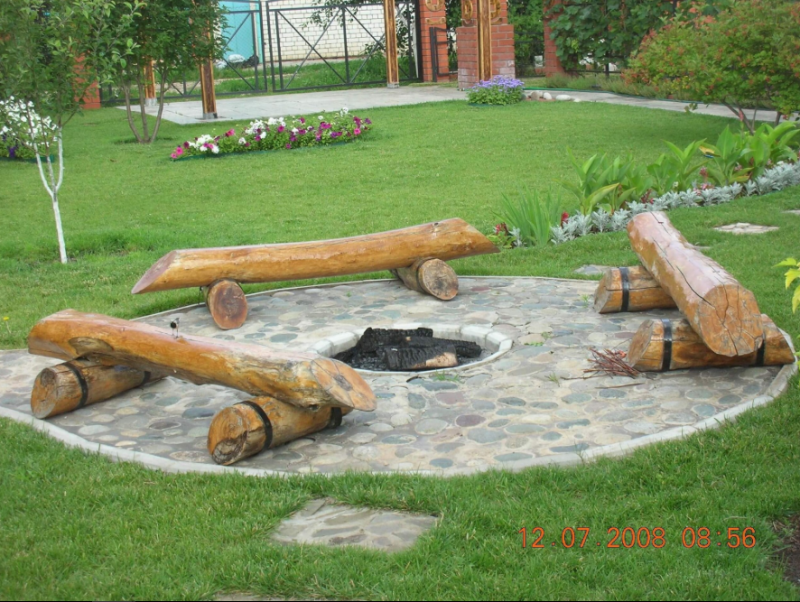 These firepits give you a location to put the fire as well as a cozy location to enjoy the evening with your loved ones. 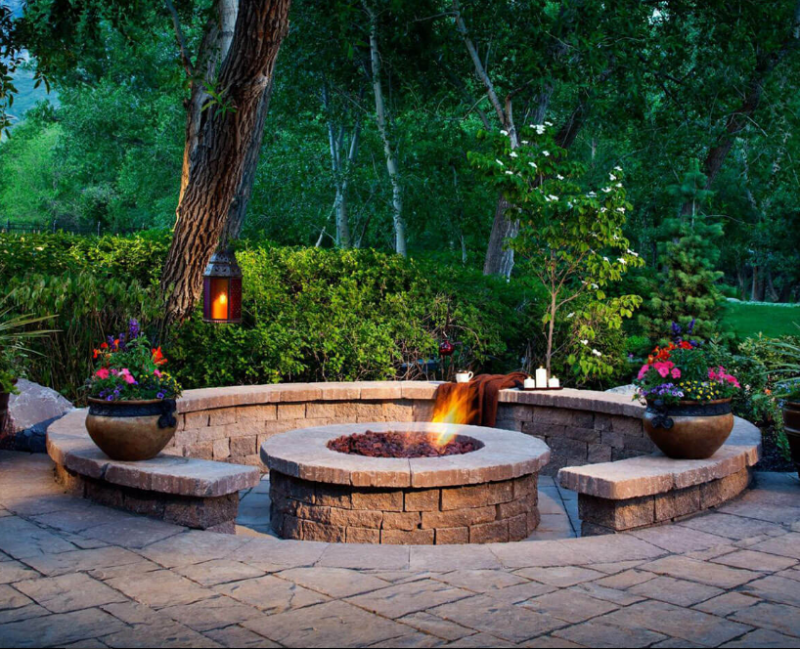 Personally, I like round pits because they look great with my outdoor décor, so I mainly looked at round firepit area ideas, though some square designs did catch my eye. 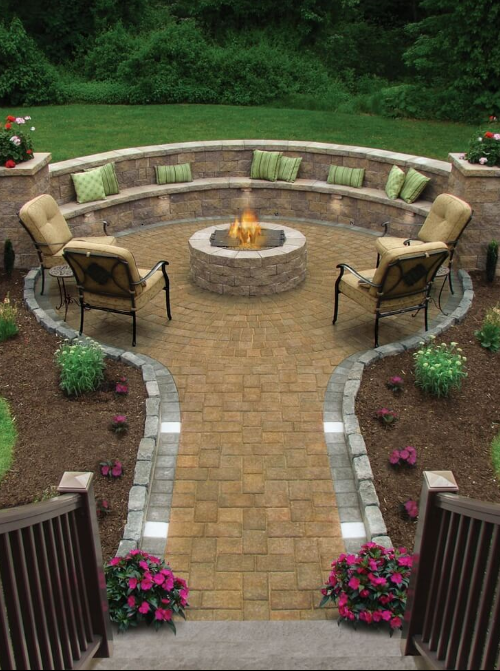 I love that you can use stone, pebbles, or other materials to create a pit. 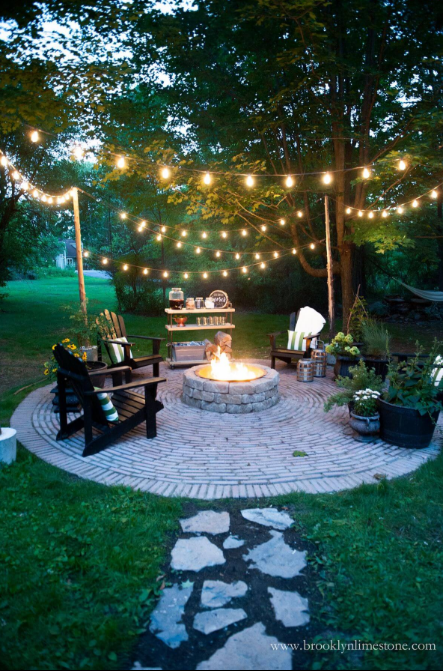 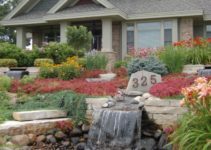 It can be positioned above the ground, or if you prefer, you can design the pit right into the terrain of your backyard. 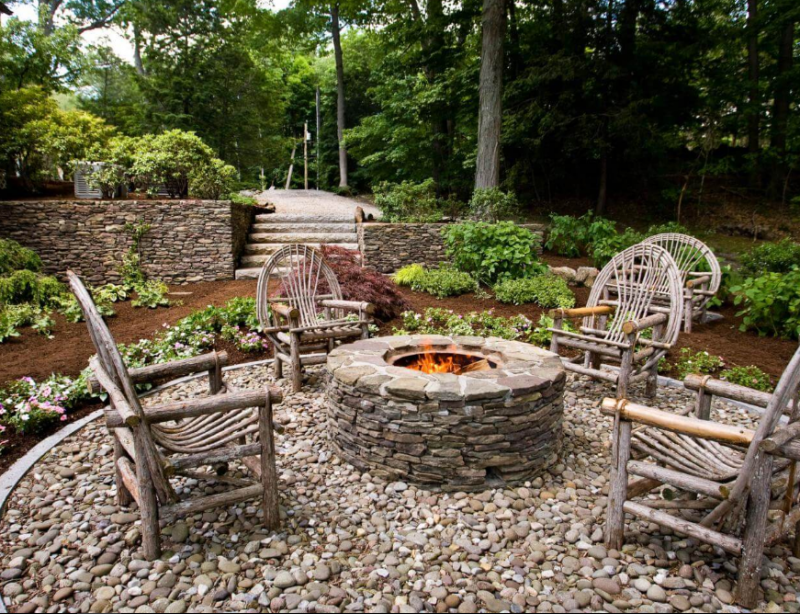 In this guide, you will see a lot of unique round firepit area ideas. 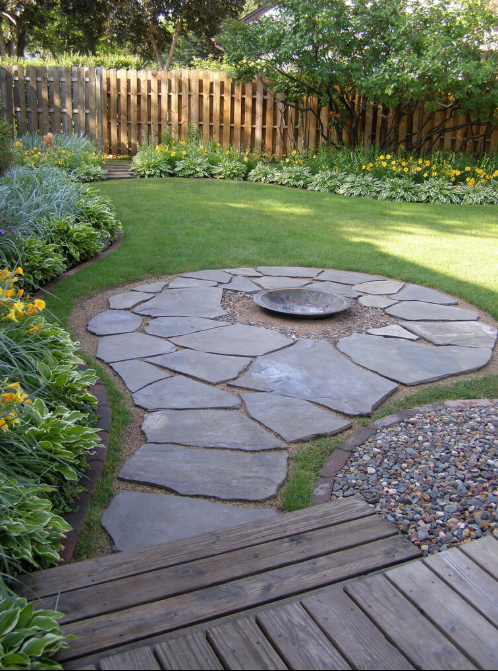 These ideas are simply a place to start; if you like one of the ideas, then use the concept and make it your own design.